Remarks At 6:03 PM 26 July 1923 motor sailer (boat) of Rainbow (AS-7), acting as repair boat, shipped spray while under tow of USS S-9 (SS-114). Submarine stopped upon being signaled and backed emergency full speed. 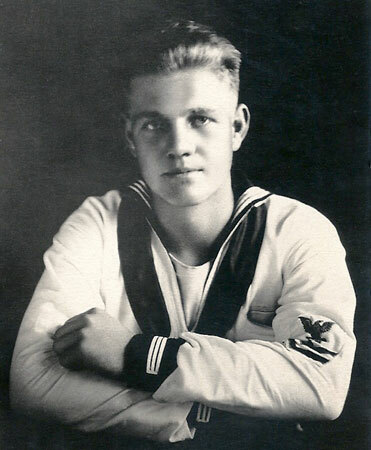 Sea hit motor sailer and capsized it, drowning Pettit. Information courtesy of David Wright.